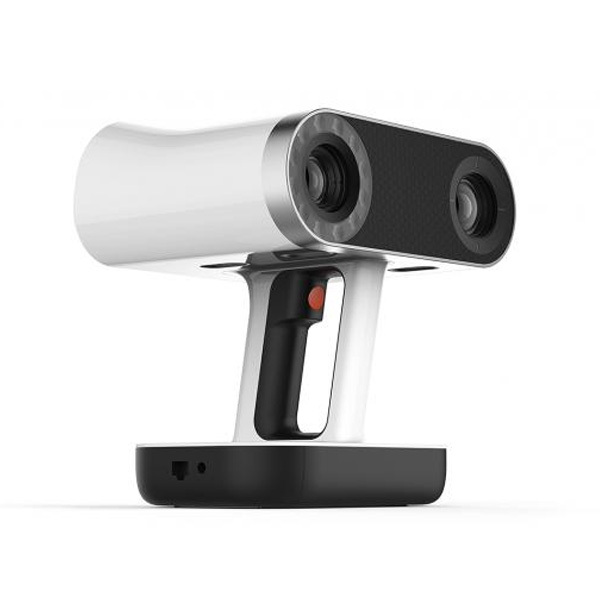 The DAVID Structured Light Scanner SLS-2 is a 3D scanner made by DAVID, a manufacturer based in Germany. 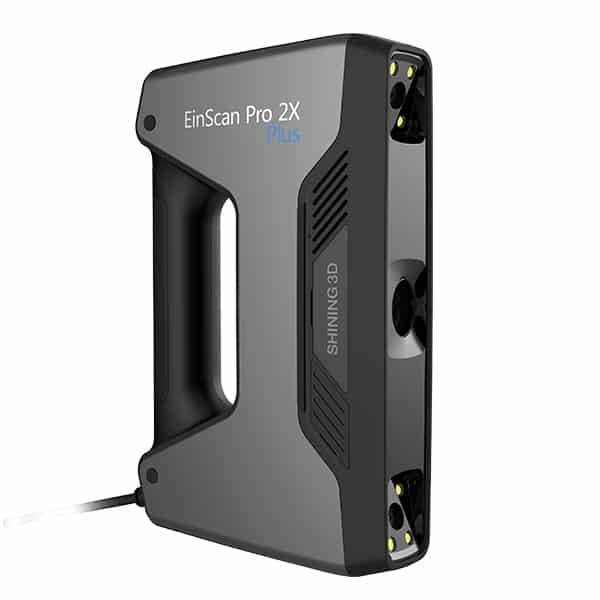 The DAVID SLS-2 3D scanner uses the Structured Light 3D scanning technology, which allows to generate fast colored 3D scans. 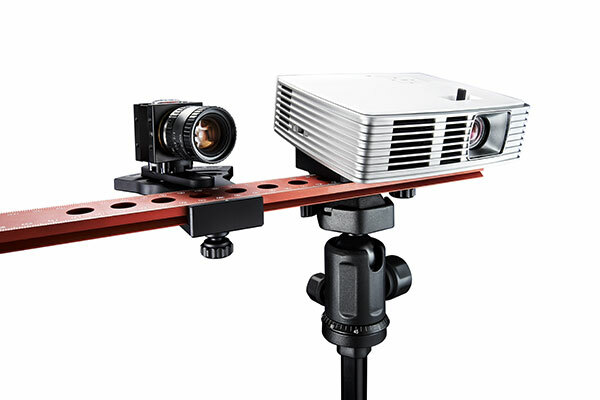 The DAVID SLS-2 is equipped with a HD Video projector with a large focus range and stable glass calibration panels. computer animations/CGI or video games. 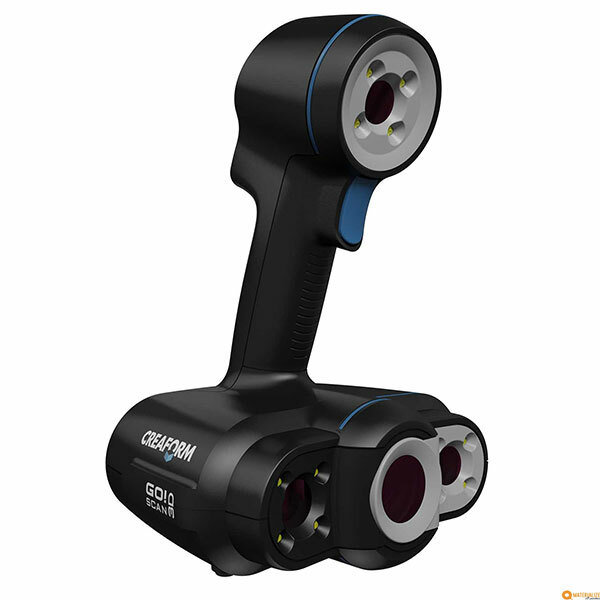 The 3D scanner is delivered with the DAVID-4 software suite. In option the DAVID SLS-2 can work with the DAVID TT-1 Turntable for faster 360° 3D scans. 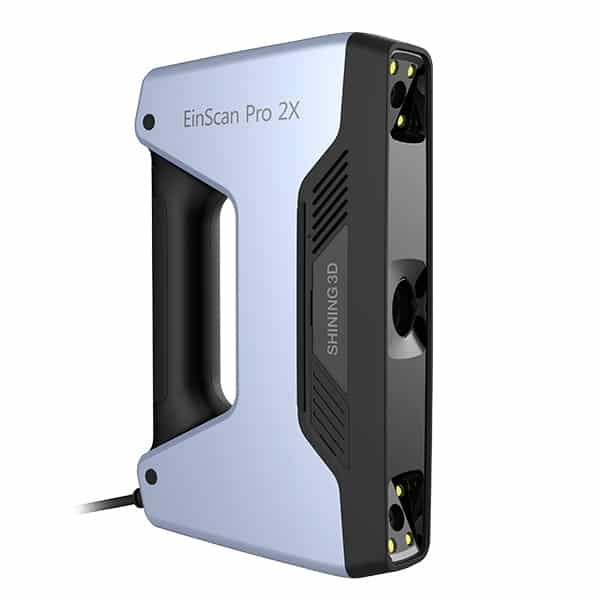 The DAVID Structured Light Scanner SLS-2 is one of the best option for professional 3D scanning at an affordable price and is available worldwide on Amazon.